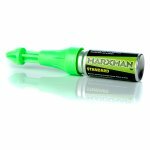 For quickly and easily marking a fixing point up to a depth of 45mm. 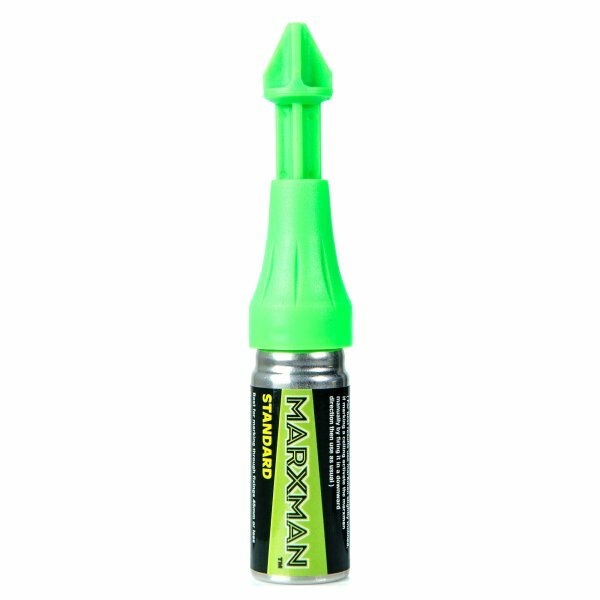 The MarXman is a multi award winning tool designed to quickly and easily mark a fixing point. Clearly marks tiles, walls, wood, brick, pebble dash, metal and even oily metal.